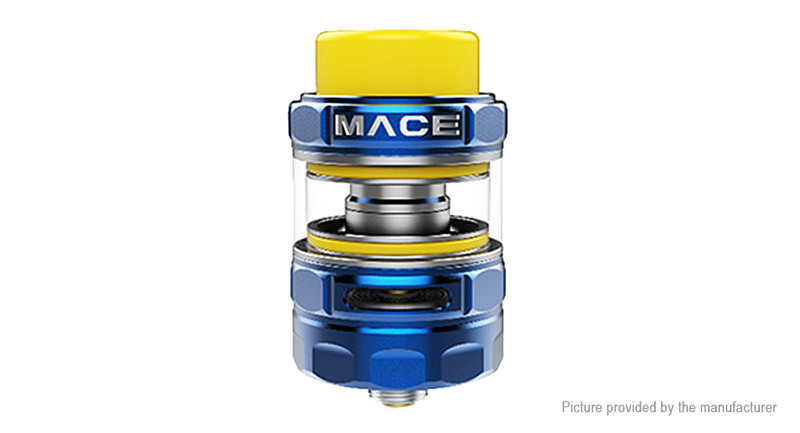 Mace tank by Amplevape is a stylish sub-ohm tank with 24.5mm diameter. design. You can enjoy pure and original flavor of your liquids. Available in Standard Edition and EU Edition.